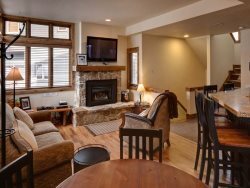 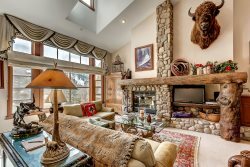 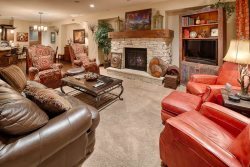 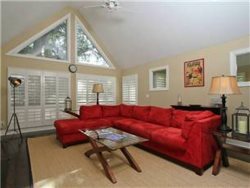 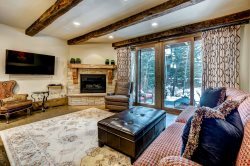 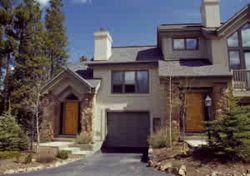 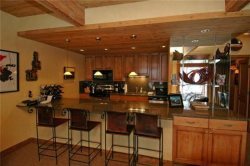 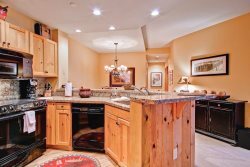 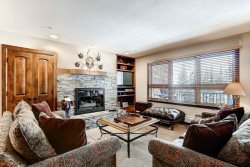 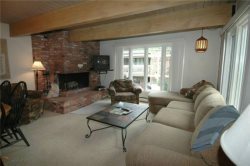 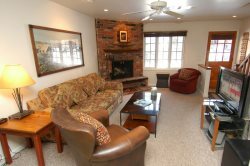 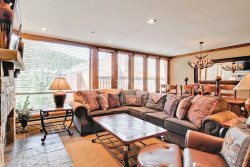 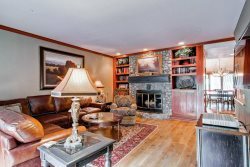 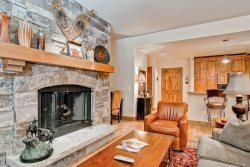 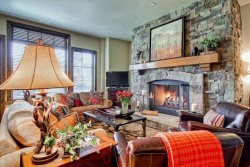 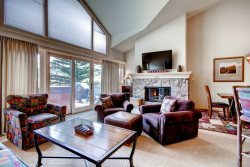 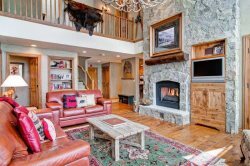 Sawmill Condo- 20 Yards to Breckenridge Slopes, 1 Block to Main Street! 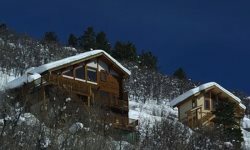 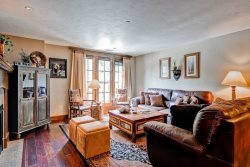 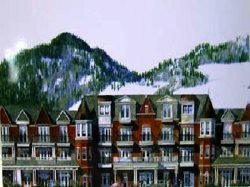 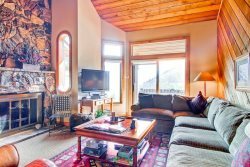 Spiral Stairs condos in Telluride - near gondola & downtown! 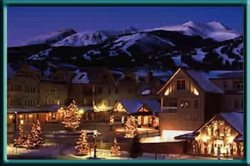 Walk to gondola and River Run Village, amazing mountain views! 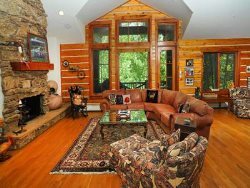 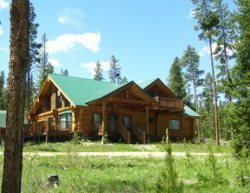 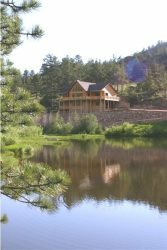 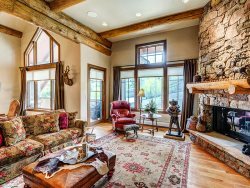 Custom built log home in Burgess Creek. 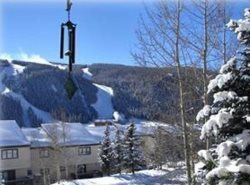 Moments from Steamboat hiking and biking trails! 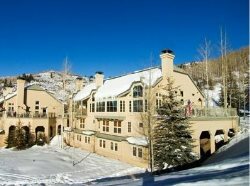 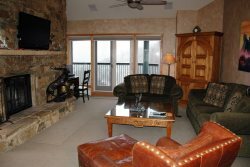 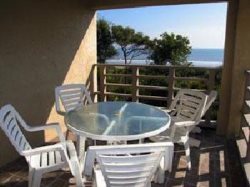 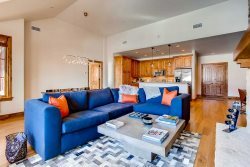 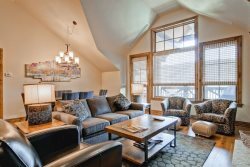 Steamboat: Clock Tower Penthouses - Great location! 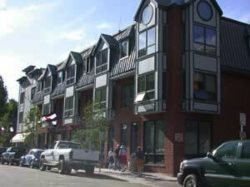 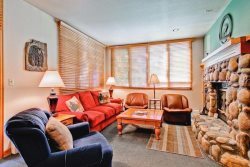 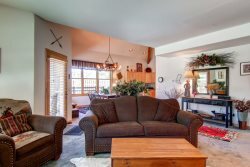 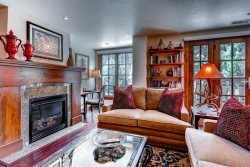 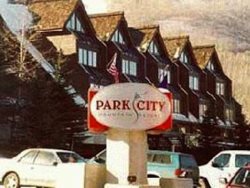 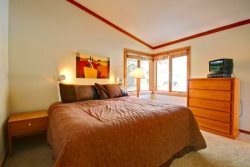 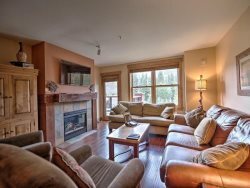 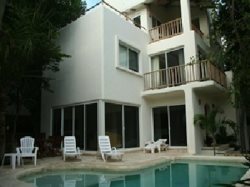 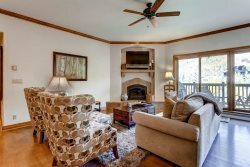 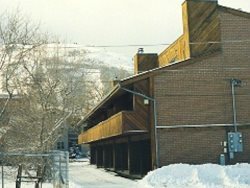 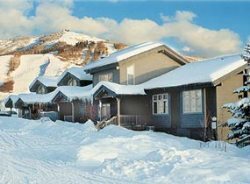 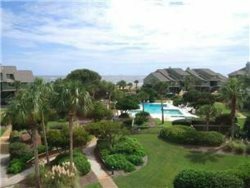 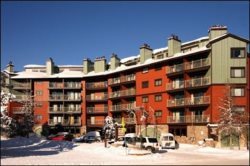 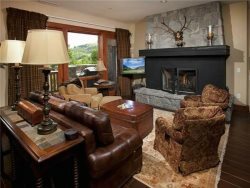 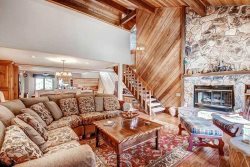 This 3 bedroom, 2 bathroom, standard condominium is situated on the second floor and located just one block from the Silver Queen Gondola.